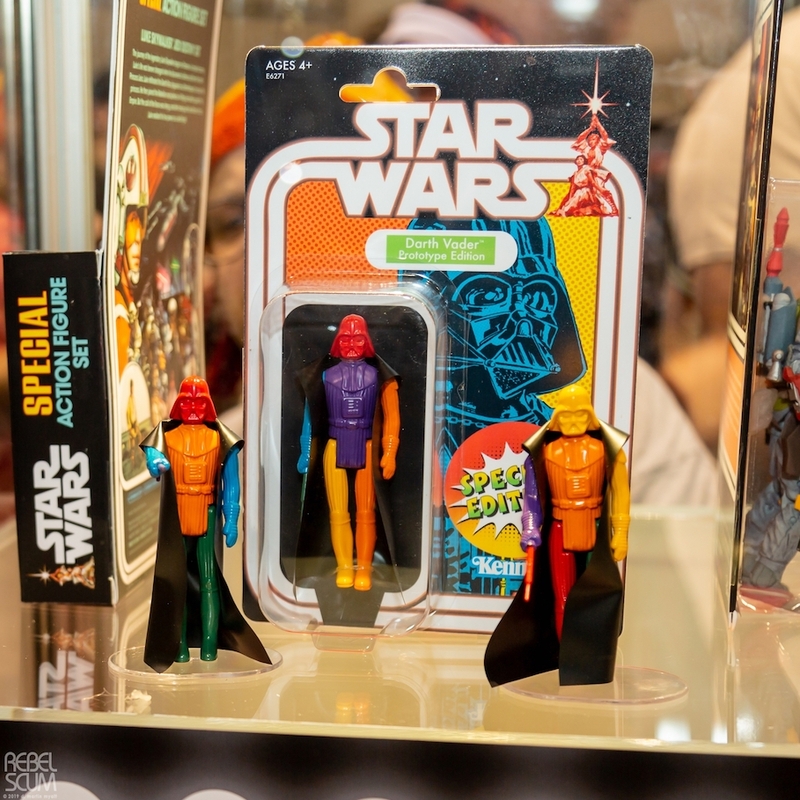 New Star Wars Celebration Chicago 2019 Black Series and Vintage Figures Revealed! 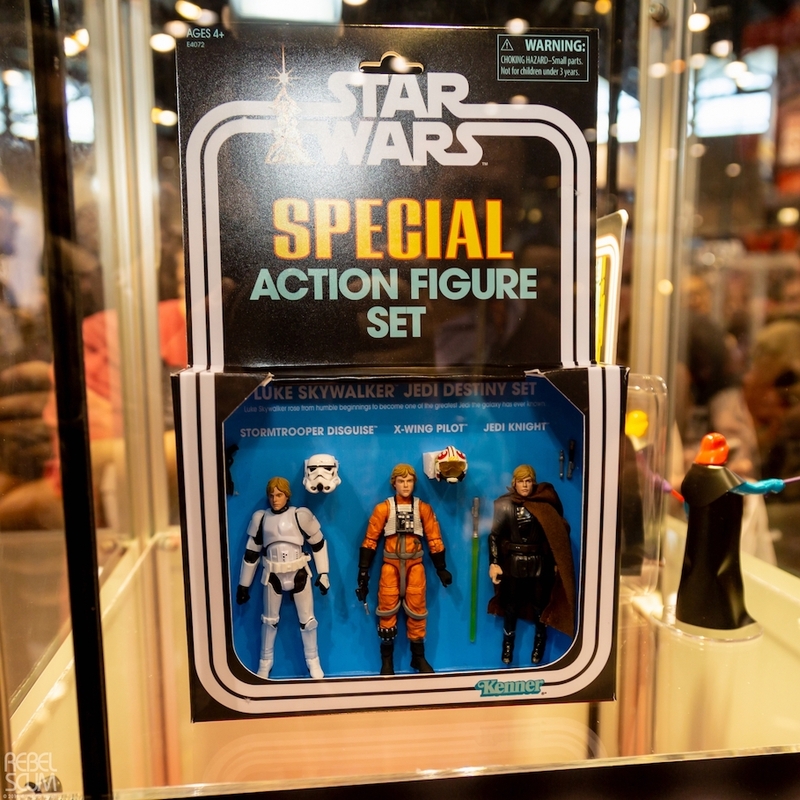 Rebelscum.com has revealed some brand new Star Wars themed Black Series and Vintage action figures from the Hasbro booth. 1. 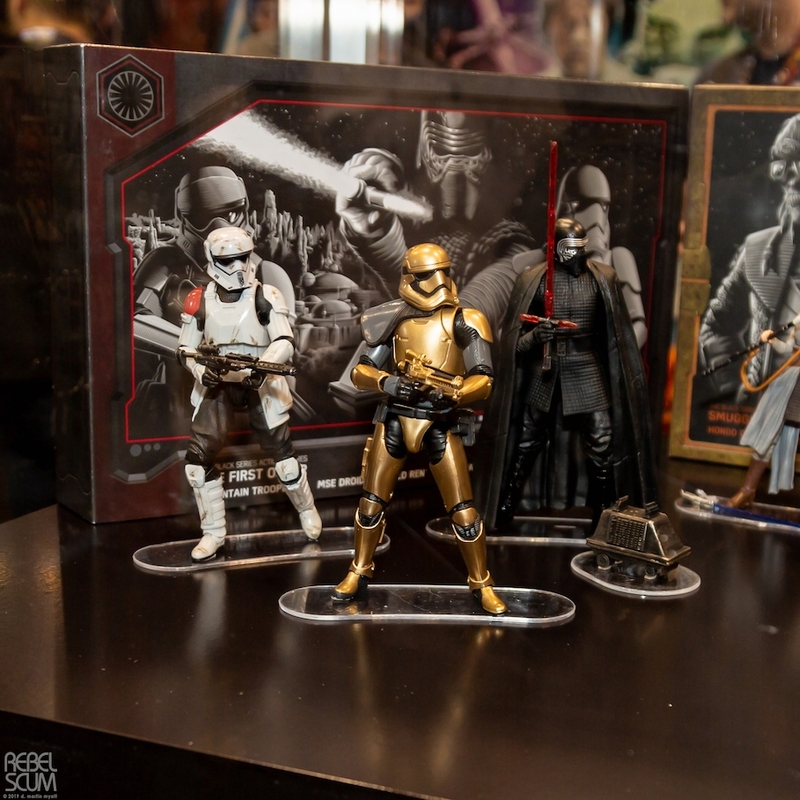 Star Wars Kylo Ren, Commander Pyre, Mountain Trooper, and Mouse Droid Black Series Figure 4-Pack. 2. 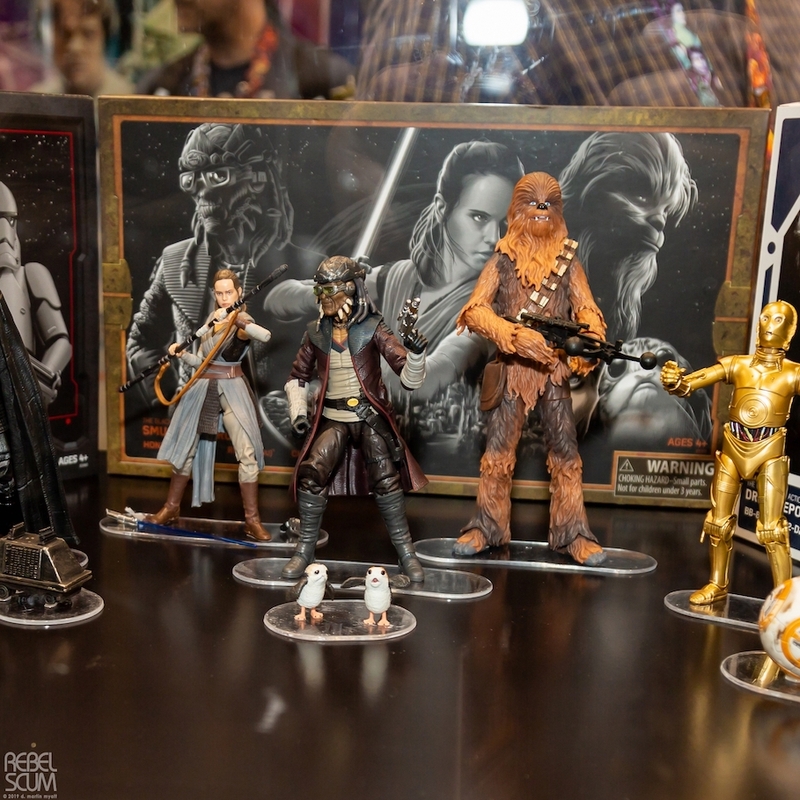 Star Wars Rey Black Series Figure, Hando, Chewbacca, and Porg Black Series Figure 4-Pack. 3. 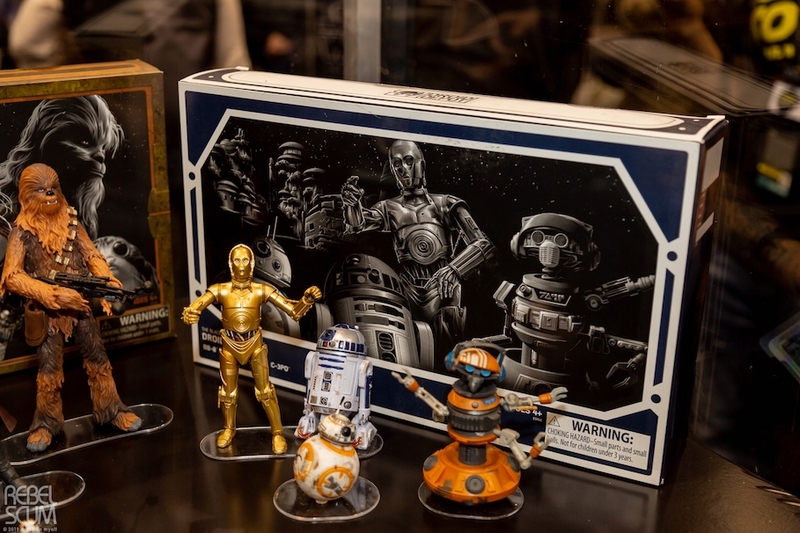 The Last Jedi Droid Black Series Figure 4-Pack. 1. 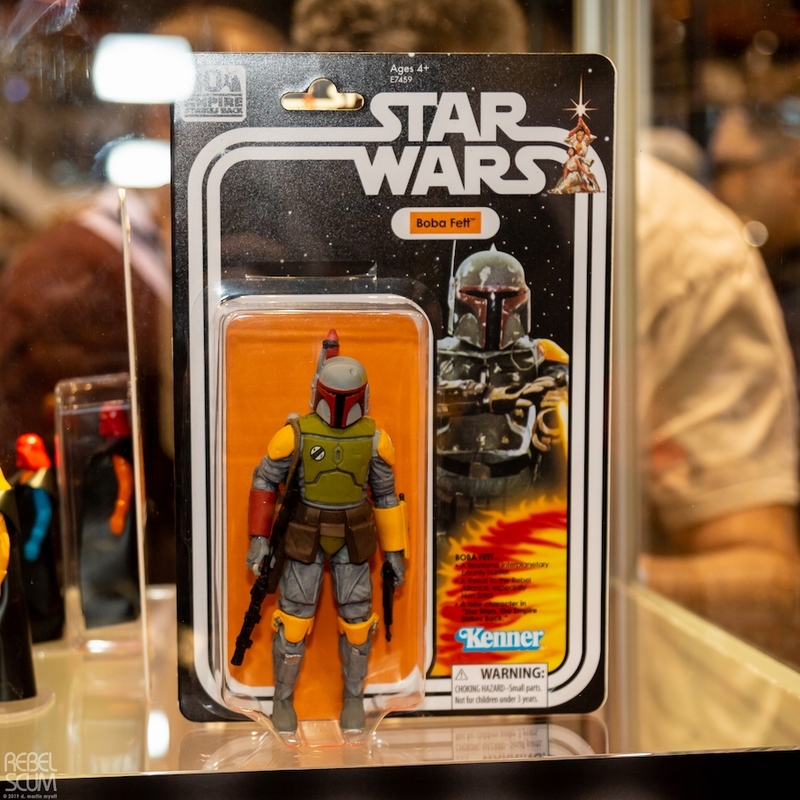 Star Wars Boba Fett Vintage Figure. 2. Star Wars Luke Skywalker Vintage Figure 3-Pack. 3. Star Wars Darth Vader Multicolor Vintage Figure. 4. 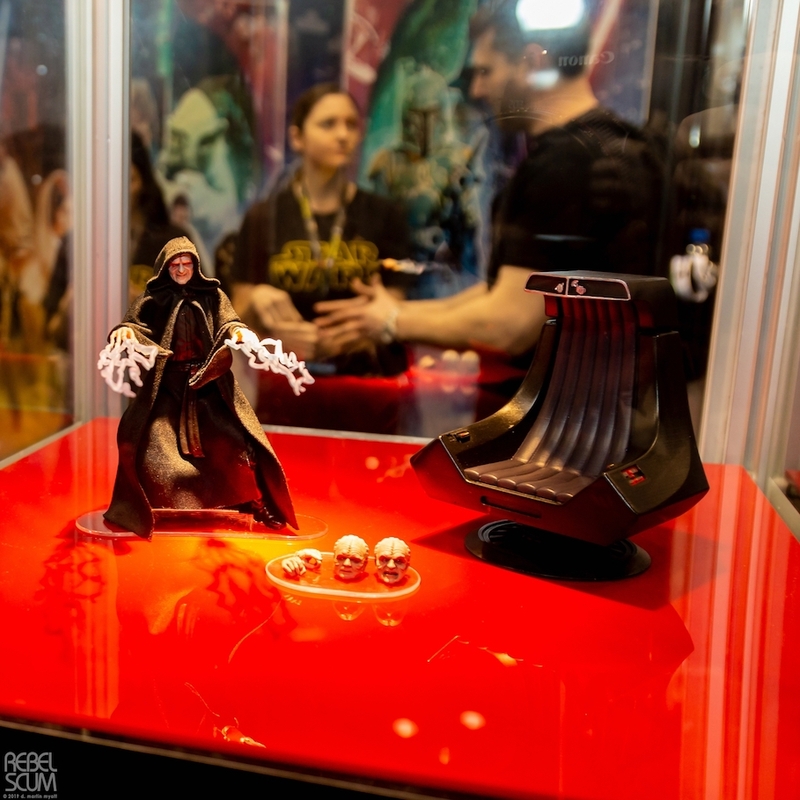 Return of the Jedi Darth Sidious Black Series Figure.